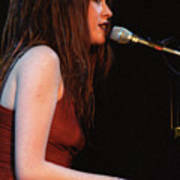 There are no comments for Imogen Heap. Click here to post the first comment. 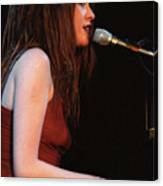 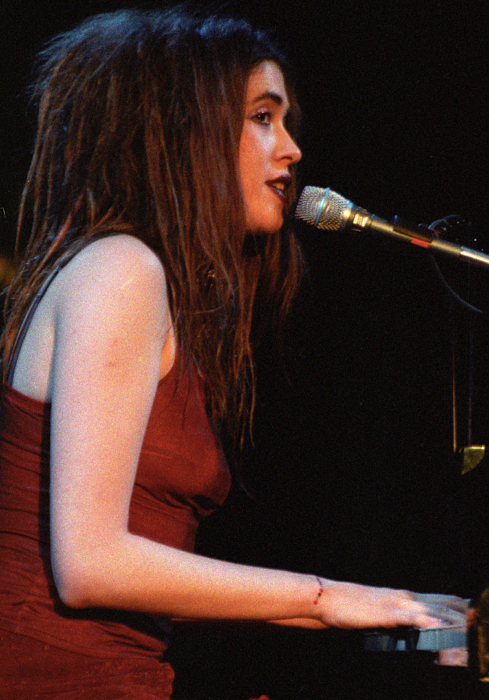 Imogen Heap appearing in support of her first album, NYC, 1998.